It is as versatile as its little brother, the Turboprop PC12, but with the performance and cabin size of a medium-sized business jet. It also features a cargo door to enable faster, more convenient loading and unloading of luggage and cargo items … and the “cargo room” is heated and accessible during the flight. So it’s no wonder that businesspeople and operators around the world are eagerly awaiting the PC-24’s delivery. To make the waiting time somewhat more bearable, here’s a sneak preview of the aircraft. The PC-24’s versatility is one of its greatest strengths. Whether it be as an executive 6-seater, an executive 6-seater plus 2 (quick change of 2 seats), a commuter (10 seats) for your staff and their equipment, or a combi for delivering spare parts or if you’re taking your motorbike with you. Whether for special missions, e.g. ambulance, or as a pure cargo aircraft, it’s all possible! There’s good reason why the Royal Flying Doctors in Australia have ordered 2 PC-24s. It can fly to almost all runways and airports around the world, and, thanks to the new main undercarriage, is able to land on both tarmaced and unsealed strips. And it will cut a good figure doing so, as the following pictures show. Like all Pilatus aircraft, the PC-24 can also be flown by only one pilot. In cooperation with Honeywell, the company has developed an innovative, ergonomically and intuitively controlled glass cockpit which reduces workload while simultaneously increasing safety. The interior was designed in cooperation with BMW. There are 6 different interior styles to choose from. Measuring 1.55 meters high and 1.69 meters wide, the cabin provides space for up to 10 passengers. The Pilatus PC-24 sees the launch of a versatile business jet capable of flying to more airports around the world than any other jet, and even landing on unsealed strips. It can do (almost) anything. We can’t wait for the first flight! Still got questions? 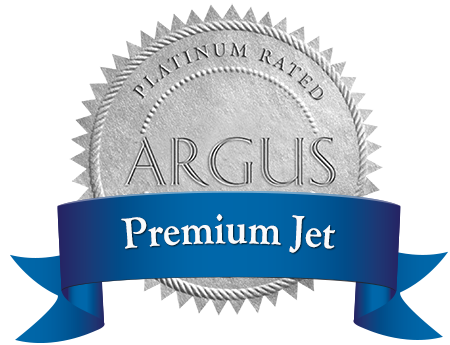 The experts at Premium Jet are available to assist around the clock. We look forward to hearing from you.